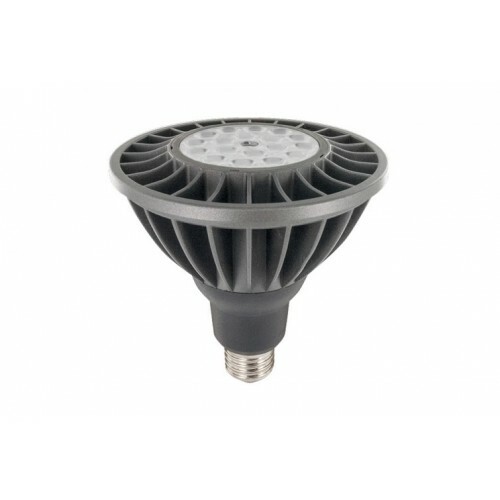 This 12.5W retrofit Integral LED PAR lamp delivers brightness similar to a 100W halogen lamp, in warm white colour temperature. 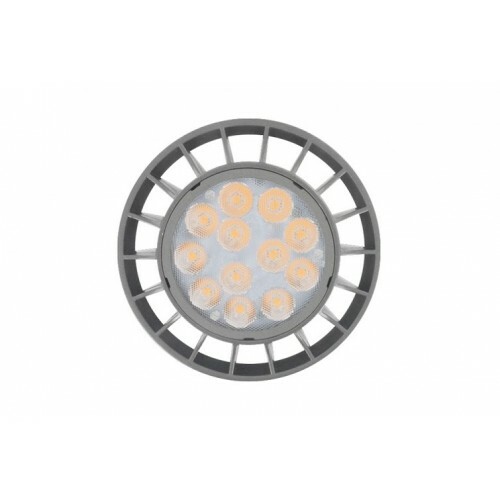 It features 1080lm Nominal Lumen output (1030 Useful Lumens), CRI >80 and 12 Nichia multi LEDs. With narrow 40 degree beam angle, it provides ideal object lighting for food in restaurants, artwork in galleries and any retail environment.